The Intelligence Bureau, Ministry of Home Affairs wants to fill various vacancies of Security Assistant (Executive). For filling the posts, the authority is going to conduct the written test at the various exam centers. The exam date will be updated separately soon on the official gateway. The Ministry of Home Affairs administered by Govt. of India has invited eligible candidates to fill 1054 Posts of Security Assistant (Executive). The candidates who meet all eligibility criteria specified in the notification can apply for the posts before the last date. The admit card is one of the critical documents to be taken into the exam hall. No candidates will be permitted to get in the exam hall without admit card. The Intelligence Bureau has published Security Assistant Hall Ticket 2018 for Security Assistant (Executive) posts. 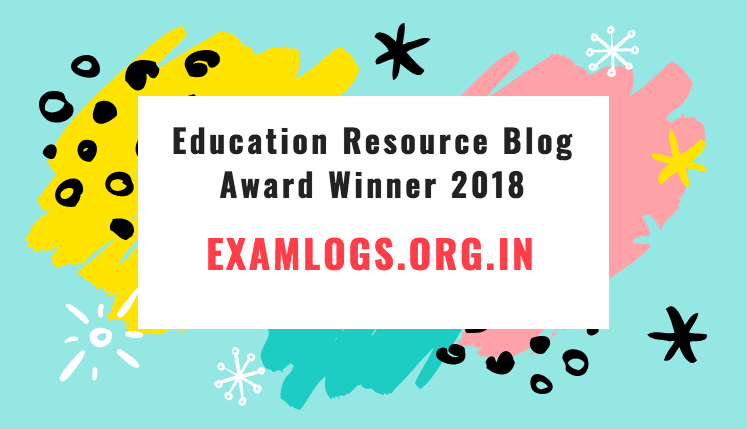 The candidates can also get the exam pattern and syllabus from the official website which will help you so much in your exam preparation.